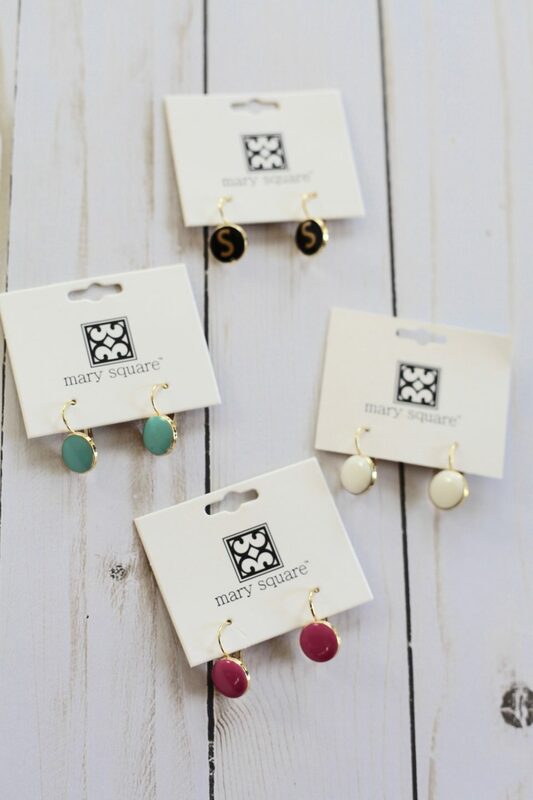 These are the perfect dainty accessory to add to any outfit! 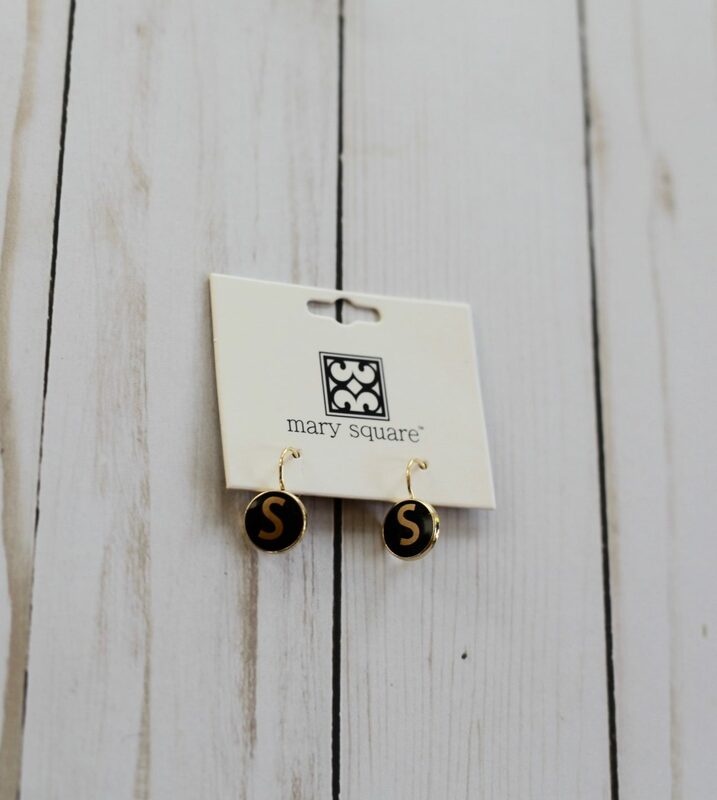 Our Drop Earrings are simple stylish round earrings with gold edges and backing. 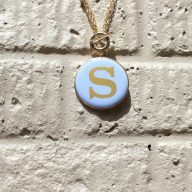 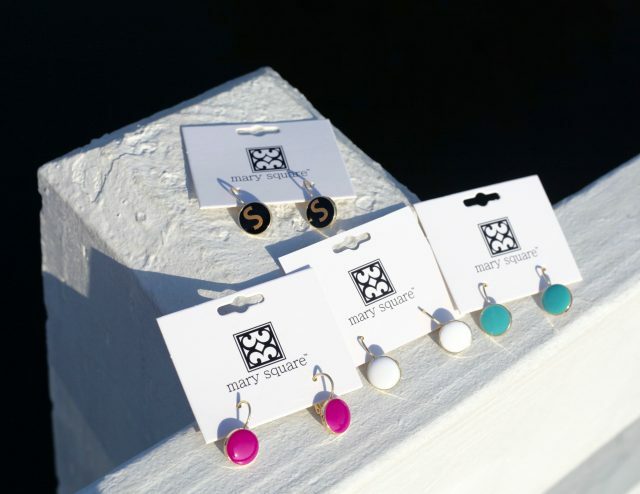 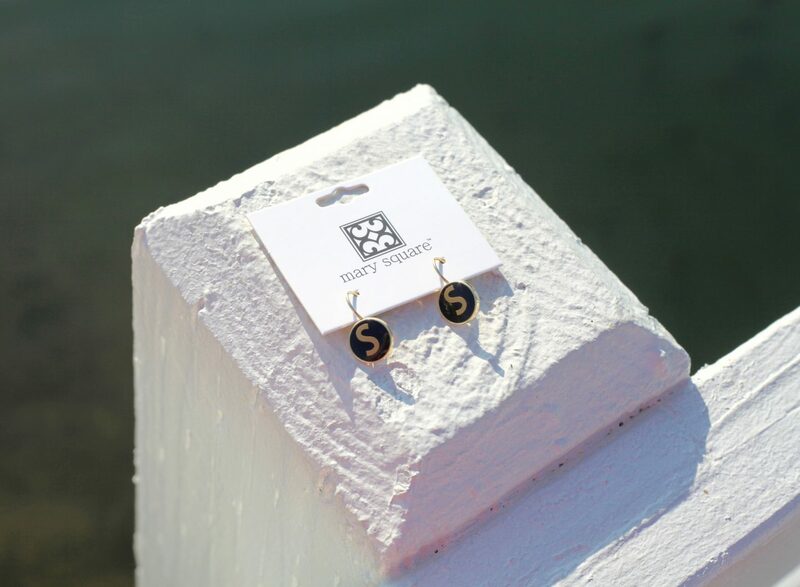 You can also add a vinyl initial to the earrings. 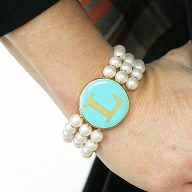 Either way you decide this is a must have accessory for your wardrobe! 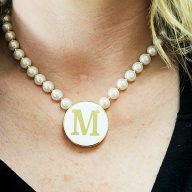 Check out the matching Pearl Choker or Toggle Necklace and Pearl Bracelet or to perfectly coordinate your look!